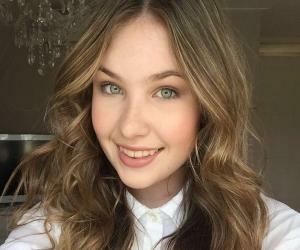 Check out all that you wanted to know about Nikkie De Jager, the famous Dutch Makeup artist; her birthday, her family and personal life, her boyfriends, fun trivia facts and more. 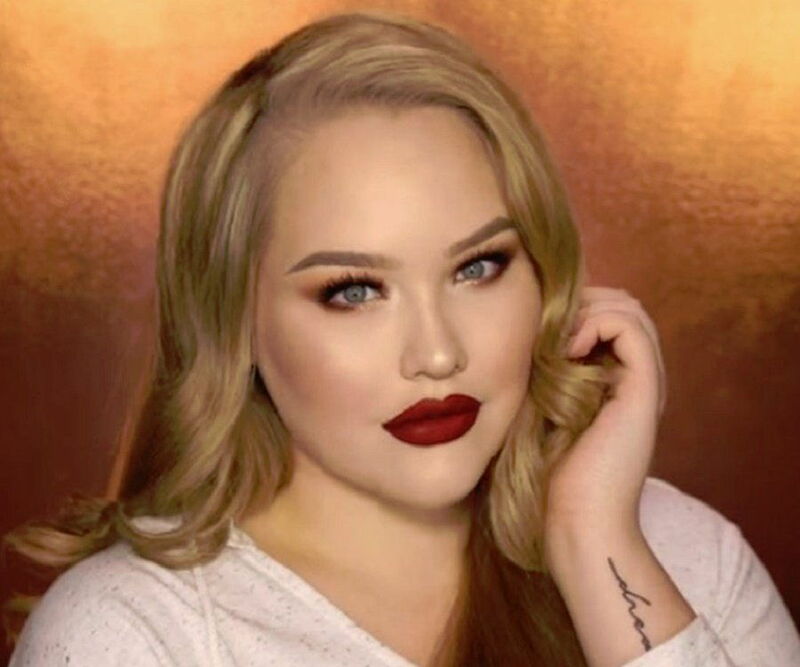 It would be an understatement to say that Nikkie De Jager is just a professional hair and makeup artist known for her YouTube beauty channel "NikkieTutorials." There is no end to beauty tips on YouTube; yet this young Dutch beauty has managed to gain over 6 million subscribers on YouTube, charming her audience with her bubbly personality, lively humor and contagious enthusiasm. 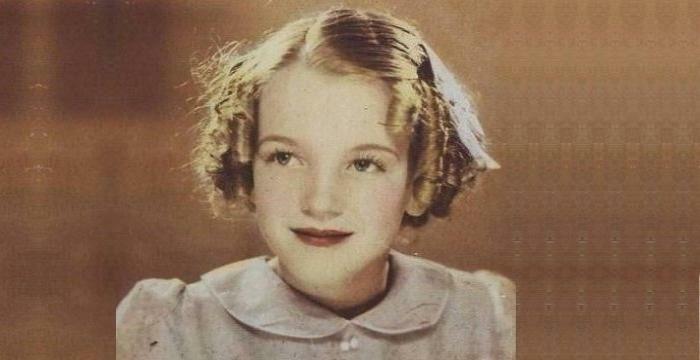 As her fame grew, she started to appear on magazines, TV shows and ads. In 2012, she collaborated with Volkswagen to raise awareness about the dangers of applying make-up while driving. In 2013, she became head-makeup artist for RTL5’s ‘I Can Make You a Supermodel’ with Paul Fisher. The next year, she received the honor of being the cover girl for the Fashionista magazine for its June edition. In late 2014, a very excited Nikkie shared on all her social media platforms that the picture of her lips from her review of "MAC Viva Glam Rihanna 2" set was selected by the famous singer to be her Twitter header. Nikkie's ultimate goal is to create her own unique feminine but edgy makeup style which will be known around the world by her name. It might come as a surprise to know that Nikkie De Jager's fame is in fact the result of an unexpected incident back in 2008. During a boring day, being down with sickness, she decided to watch the MTV show "The Hills". She was so stunned by the gorgeous looks of Lauren Conrad, Heidi Montag and Audrina Patridge in the show that she decided to search for YouTube videos on "The Hills Makeup." She soon discovered a plethora of makeup tutorials on YouTube and spent the next three months learning more about the topic. 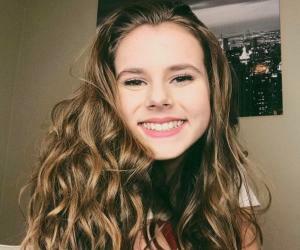 She uploaded her first YouTube video at the age of 14, and it took only eight views and three comments on her first video to get her hooked to the video sharing platform. 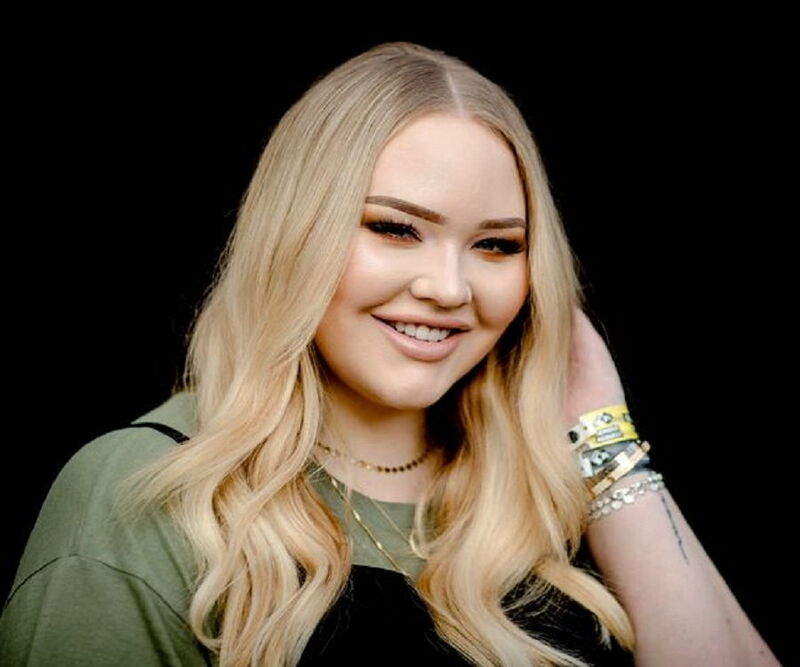 She started to upload makeup tutorials every week, and within a very short time, her channel "NikkieTutorials" became The Netherlands’ most subscribed and most watched beauty channel. Nikkie's special power is probably that she can transform the looks of people. However, what is more significant is that, through her tutorials, she empowers others to learn how to transform themselves. In fact, even though inadvertently, Nikkie once became the face of an online movement named "The Power of Make-up." Nikkie had uploaded a video on her channel by the same name to show her viewers what makeup can do to a person. She was driven by the fact that people often fail to recognize her as the glamorous YouTube makeup guru when she is without makeup. As an experiment, she put makeup only on one side of her face to show her viewers the split look with and without applying makeup. She also mentioned in the video that people do not always put makeup to look beautiful in the eyes of others, or to hide their true appearances. They often do it because it is a fun and creative process. She wanted to stop women from feeling guilty about using makeup. Inspired by her video and her message, a number of young women started to put pictures of themselves on social media with makeup on only one side of their faces. It soon became an online movement against makeup-shaming. Nikkie soon started to appear on various articles and her video was featured on the TV show Good Morning America, with professional makeup artists giving models the half-makeup look onscreen. Fame didn't stop Nikkie De Jager from learning more tricks to polish her craft. As she started to gain popularity, she was contacted by professional makeup artist and tutor Pascale Tesser of the B Academy, Amsterdam. In 2010, she decided to attend a makeup course by Pascale Tesser which taught her everything about professional makeup for photoshoots and shows. During her time at Amsterdam, she developed a good friendship with Tesser and assisted her on shows and photoshoots. In 2011, she joined Tesser’s "Colourfool Agency" which provided her with the opportunity to work on some great projects like Hollands & Benelux’s Next Top Model, Miljoenenjacht & The Face. In late 2012, she was singed for a monthly beauty-column in teen magazine Fashionista. She has also worked for magazines like Marie Claire, Linda and Talkies. In 2014, Nikkie left Colourfool Agency to work individually as a freelance Hair & Makeup Artist. 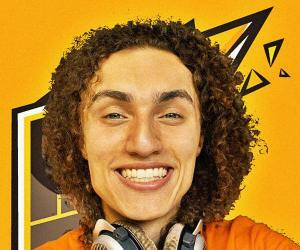 Nikkie De Jager was born on March 2, 1994 in Wageningen, Netherlands. Her mother is also a beautician and runs her own online shop. She recorded her first YouTube video on her mother’s digital camera. She is in a relationship with Rick Smit. Even though Nikkie posts a lot of makeup tutorials during the holiday season, she says that she herself remains mostly makeup-free during this time.